This is Ms. Berry’s sixth Black Reel Award nomination. She won the Black Reel for Outstanding Actress for Monster’s Ball in 2001 and won for Outstanding Television Actress for Introducing Dorothy Dandridge (1999). She was also nominated for Outstanding Actress for Gothika (2003), Outstanding Supporting Actor for Die Another Day (2002) and for Outstanding Television Actor for Their Eyes Were Watching God (2005). This is Ms. Corienaldi’s second Black Reel Award nomination. She is also nominated for Outstanding Breakthrough Performance for Middle of Nowhere (2012). This is Ms. Davis’ fifth Black Reel Award nomination. 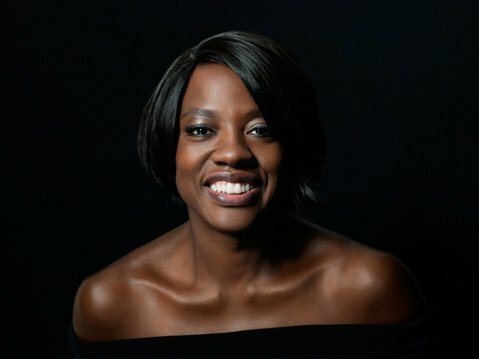 She won the Black Reel for Outstanding Actress for The Help in 2011 and won for Outstanding Supporting Actress for Doubt (2008). She was also nominated twice for Outstanding Supporting Actress for Eat Pray Love (2010) and Solaris (2003). This is Ms. Jones’ second Black Reel Award nomination. She is also nominated for Outstanding Screenplay, Original or Adapted for Celeste and Jesse Forever (2012). This is Ms. Wallis’ second Black Reel Award nomination. 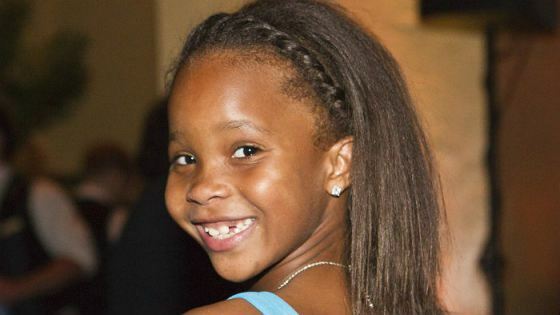 She is also nominated for Outstanding Breakthrough Performance for Beasts of the Southern Wild (2012). This is Mr. Foxx’s tenth Black Reel Award nomination. 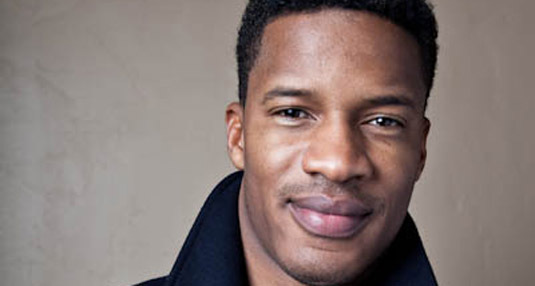 He won the Black Reel for Outstanding Actor for Ray in 2004. 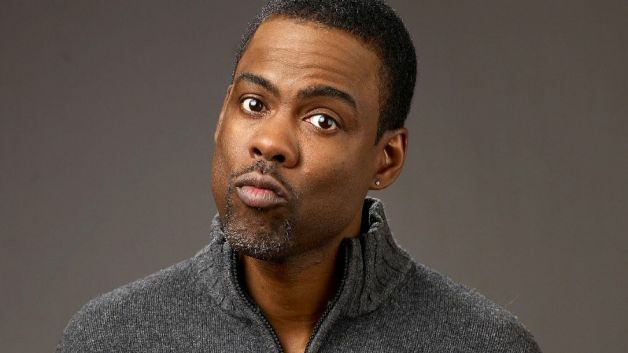 He also won the Outstanding Supporting Actor twice for Ali (2001) and Collateral (2004), as well as the Outstanding Television Supporting Actor for Redemption: The Stan “Tookie” Williams Story (2004). He has also been nominated three times in this category for Breakin’ All the Rules (2004), Dreamgirls (2006) and The Soloist (2009). He was also nominated for Outstanding Supporting Actor for Any Given Sunday (1999). Mr. Foxx was honored with the Black Reel Vanguard Award for Special Achievement in 2004. This is Mr. Parker’s second Black Reel Award nomination. He is also nominated for Outstanding Supporting Actor for Arbitrage (2012). 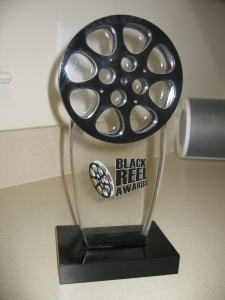 This is Mr. Rock’s forth Black Reel Award nomination. He was also nominated for Outstanding Supporting Actor for Nurse Betty (2000) and for Outstanding Screenplay, Original or Adapted (shared with Ali LeRoi) for Head of State (2003). He is also nominated for Outstanding Voice Performance for Madagascar: Europe’s Most Wanted (2012). This is Mr. Sy’s second Black Reel Award nomination. He is also nominated for Outstanding Breakthrough Performance for The Intouchables (2012). This is Mr. Washington’s fourteenth Black Reel Award nomination. He won the Black Reel for Outstanding Actor three times for The Hurricane (1999), Remember the Titans (2000) and Training Day (2001). He was also nominated in this category for John Q (2002), Out of Time (2003), Inside Man (2006), The Taking of Pelham 1 2 3 (2009), The Book of Eli (2010) and Unstoppable (2010). 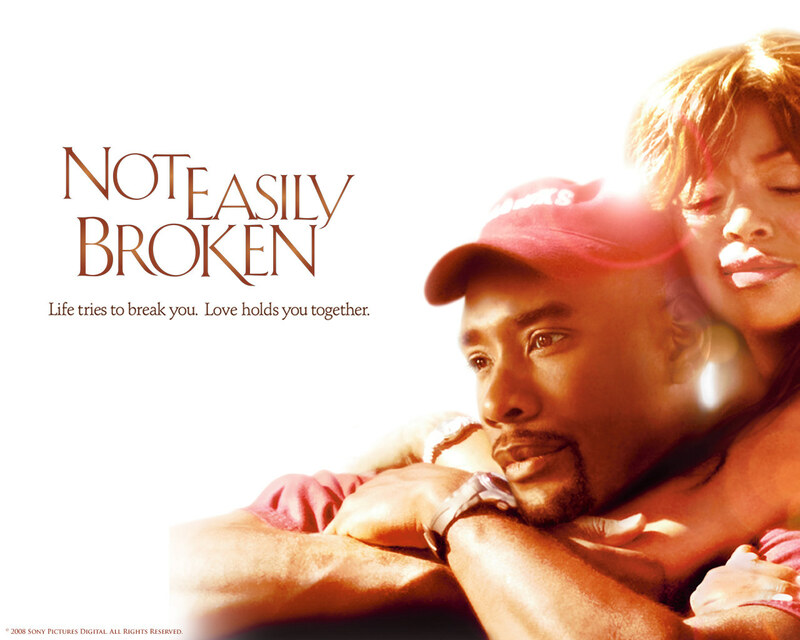 He was also nominated for Outstanding Supporting Actor for Antwone Fisher (2003). 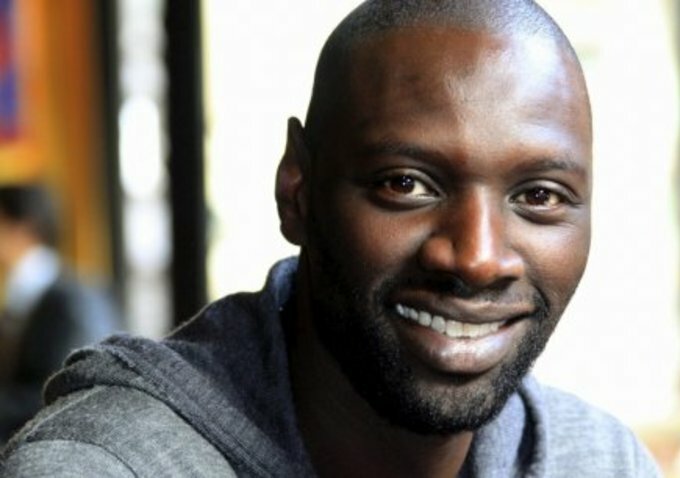 He also won Outstanding Director and Outstanding Film (Producer) for Antwone Fisher (2003) and was nominated in this category for The Book of Eli (2010). Thriller that takes place half in South Africa and half in England. The film is a true story about the secret talks that brought down the Apartheid regime, and it’s a political thriller dealing with the politics of South Africa at that time, a story about hope and about two men (Chiwetel Ejiofor and William Hurt) who hate each other at the beginning of the movie, because they’re enemies, who basically have to learn to trust each other or otherwise, the future of their country is in jeopardy. The second movie of the year from the prolific writer/director/actor finds him in familiar territory once again as a boozy, disinterested nightclub singer reluctantly takes in several distant family members and reconnects with her family and finds love at the same time. Starring Taraji P. Henson, Mary J. Blige, Brian J. 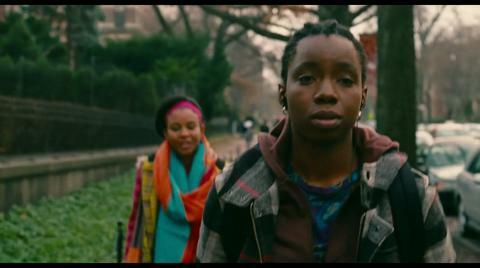 White and newcomer Hope Olaide Wilson, Perry is clearly making strides as a filmmaker. Black Reel Award winner Morris Chestnut and nominee Taraji P. Henson headline this inspirational story from Pastor T.D. Jakes. This early January release may be long forgotten but it’s still on our radar for potential nominees. “Cadillac” Cruises With Nine Black Reel Award Noms!